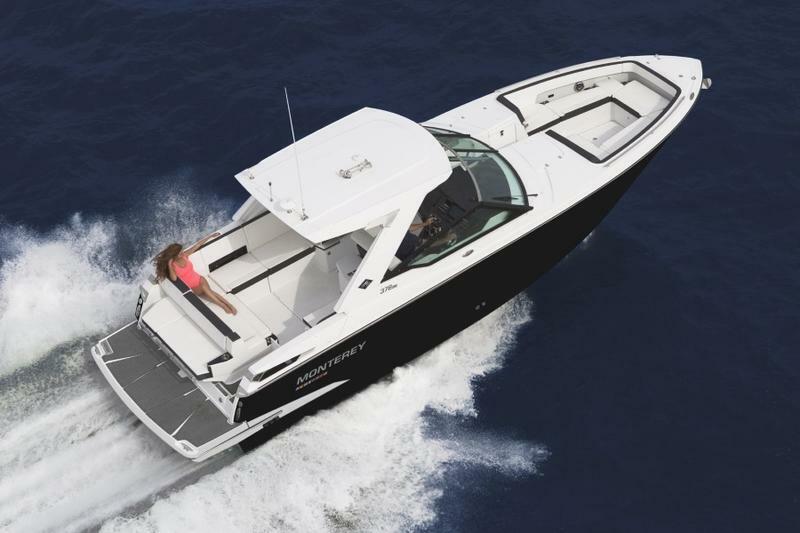 Experience Monterey's latest features with our Monterey boats from Basset Yacht & Boat Sales! 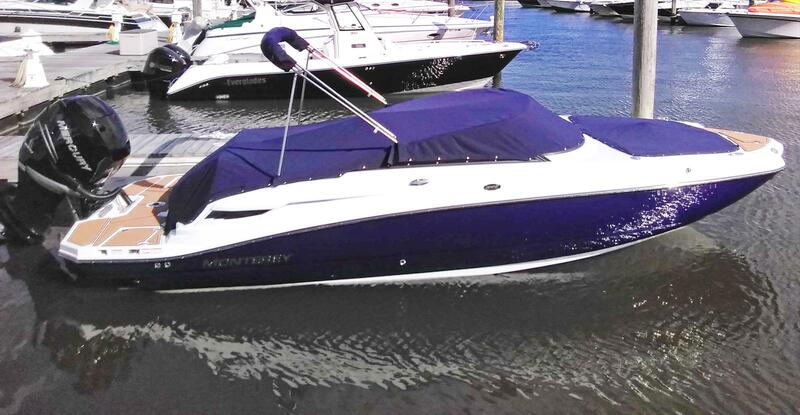 Find a great deal on a Monterey boat at our marine dealership near Stamford, CT. Visit visit us today and let our staff help you find the right model for your needs. We proudly serve from Old Saybrook, CT, to Springfield, MA.